At Moree Law, we are proud to provide North Carolina with quality real estate closing attorney services. One of our focuses are 1031 Exchanges, and while we are most certainly experts on the subject, we understand that you, the client, are likely not as familiar with the concept. Thanks to us, you don’t need to spend time doing intensive research. To better assist you, we’ve put together this resource with a simple and easy to understand overview of 1031 Exchanges, including a glossary of terms, helpful graphics, guides, charts and more. Scroll around to learn more about 1031 exchanges. We’re here for you as always. 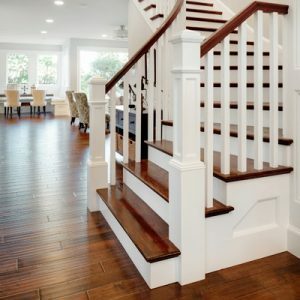 For all your North Carolina real estate closing law needs, contact Moree Law today. Before anything else, we’ve put together this glossary of terms for you, the client, to better understand some of the things that we’re talking about. There are quite a few legal-specific terms that apply to 1031 Exchanges. We understand that your knowledge of real estate law will likely be limited to the basics, so we’ve simplified things as much as possible to make it as easy as possible to understand. To better understand the concept overall, we encourage you to look at the glossary below. Like-Kind Property: The basis of 1031 exchanges, like-kind property refers to any two properties that are deemed to be the same type of property, allowing for a tax-deferred exchange. We will have more specific examples of such below. Relinquished Property: Relinquished property refers to the property that the owner is going to be parting with. Replacement Property: Conversely, replacement property refers to the new property that the owner is going to be acquiring. Exchange Agreement: The exchange agreement is a written agreement that details the transaction between properties and parties. Identification Period: This is a span of 45 days from the closing of the relinquished property where the replacement property must be named. This must be in writing and be signed by all parties involved in the exchange. 180 Day Exchange: This refers to the overall process of a 1031 exchange. The taxpayer has 180 days from the closing date of the relinquished property to acquire the replacement property. 1031 Exchanges, what are they? You’ve probably heard of them, but you may not be entirely sure what a 1031 exchange is. Quite simply, a 1031 exchange is a tax deferred exchange of one property or business for another. If one wants to sell an investment property or business and they have a gain, they generally will have to pay tax on the gain. 1031 Exchanges allow for a deferral of that taxation, meaning that one won’t have to pay taxes on the gain until a later date. 1031 exchanges only delay taxation, and are not tax free. How do 1031 Exchanges Apply to me? Do I qualify? If you own an investment or business property, it is possible that you may qualify for a 1031 exchange.1031 exchanges are not for personal property, and one cannot simply exchange their home for another home and defer tax payment. Essentially, any two types of investment properties can be exchanged for each other. Multiple business or investment properties can be sold within a single 1031 exchange. In an effort to help you better understand 1031 Exchanges better, we have put together this helpful infographic that gives you a step-by-step breakdown of the process of a 1031 Exchange. While the process itself seems relatively simple on the surface, there’s a specific process that one must go through in order to complete a 1031 Exchange. The first step, of course, is to prepare the business that you wish to sell to be sold. Whatever arrangements that need to be made must be made during this time, the most important one being to find a buyer for your business. The property that you wish to sell is placed under contract with a buyer. At this time, you must find a Qualified Intermediary, who will facilitate in the sale of your relinquished property and the purchase of your replacement property. The contract you enter into with the buyer of your relinquished property is assigned to the Qualified Intermediary. Once the business is sold, you can move on to the second step of the process. Once the business is sold, you must transfer the funds to a Qualified Intermediary (also known as an exchange accommodator). It is their job to hold the funds until you have purchased a property or properties to replace the one that you sold. Next, you must make note of two very important dates in the 1031 Exchange Process. The first date is the replacement property identification period. In 45-day period, you must identify the specific property that you wish to replace your original property with. This can be as few as one or as many as three properties, as long as they qualify as “like kind” properties (see above for more information on “like kind” properties). The second date is the deadline to complete the purchase of a replacement property. Unlike the identification period, you are given a generous 180 days to complete the purchase of the property or properties that you wish to replace your relinquished property with. 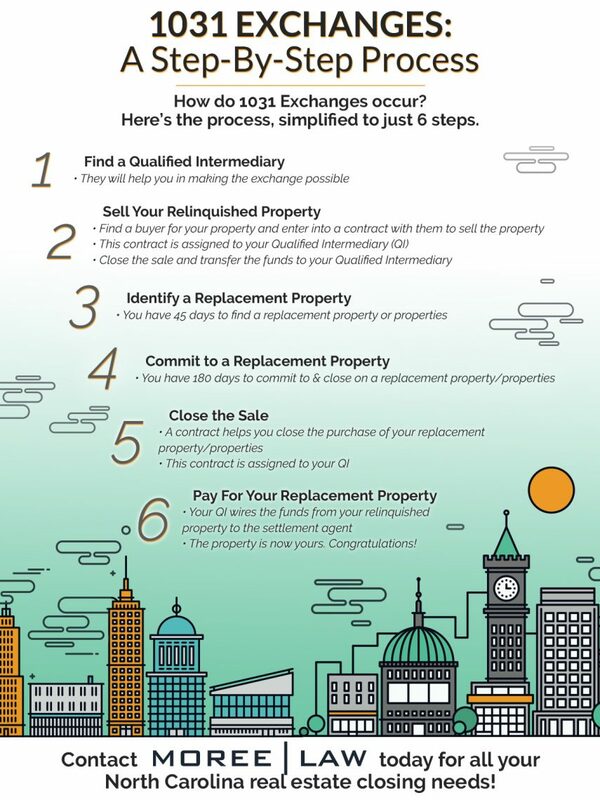 Once you have identified your replacement properties to your Qualified Intermediary and begun the 180 day process of closing on them, the next step in the process is committing to a property or properties. Once you have made your decision, you then go under contract to formally purchase the replacement property or properties. At this point, the process is well on its way, and you are almost near completion of the 1031 process. Once you have signed the contract that finalizes the sale of the replacement property or properties, this new contract is once again assigned to your Qualified Intermediary in the same way that the contract selling your relinquished property was assigned to them. Remember the funds that your Qualified Intermediary was holding onto when you finished the sale of your relinquished property? At this time, the Qualified Intermediary takes these proceeds and wires them to the settlement agent. Once the funds have been received by the settlement agent, the process is complete, and the replacement property is now yours. Congratulations, you’ve just completed a 1031 Exchange. For all your North Carolina 1031 Exchange questions, concerns and needs, contact Moree law today. With a focus on all facets of real estate law, including landlord and tenant issues, our law firm also represents clients who need guidance with business law, tax planning, and private equity. 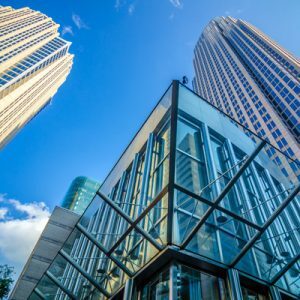 Experienced and knowledgeable in all aspects of the real estate industry, Brad Moree offers his dedicated legal services to all of North Carolina. Offering a personal touch that is rarely seen in legal circles, Brad is a real estate lawyer who will aid in the real estate process at whatever level needed or desired. At Moree Law, we are all about reducing the stress and removing the obstacles associated with buying a home. Whether you are a first-time homebuyer or a seasoned property investor, our streamlined approach was designed to coordinate the negotiation and closing processes.